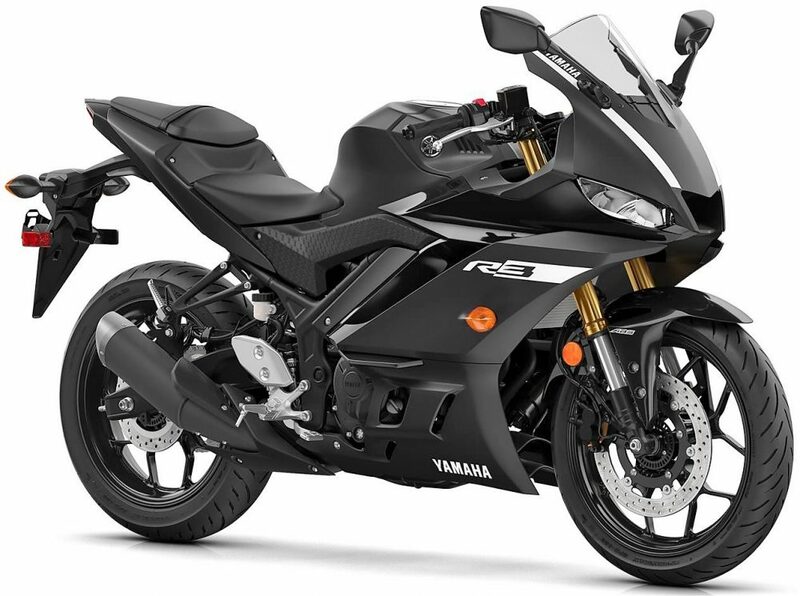 2019 Yamaha R3 is now official, flaunting impressive design upgrades and improved equipment for dedicated riders. 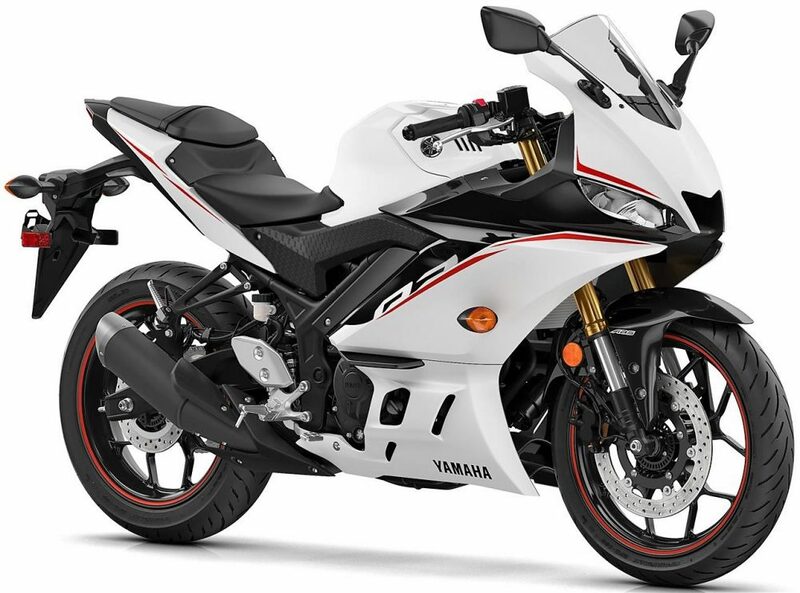 The motorcycle comes with slim twin headlight design with more effective LED illumination and R15 V3 inspired faux air intake in the middle. 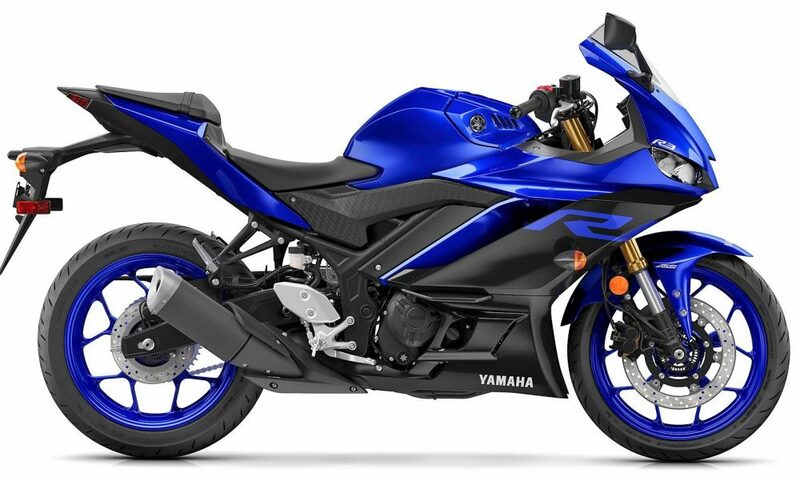 The front fairing is now more in line with flagship R1, offering enough space for the rider to hide behind during quick straight road sprints. The front section uses 37mm KYB USD forks for better handling while fuel tank retains its original shape for the perfect R-series feel. However, the fins are now seen on the top front side of R3’s fuel tank. 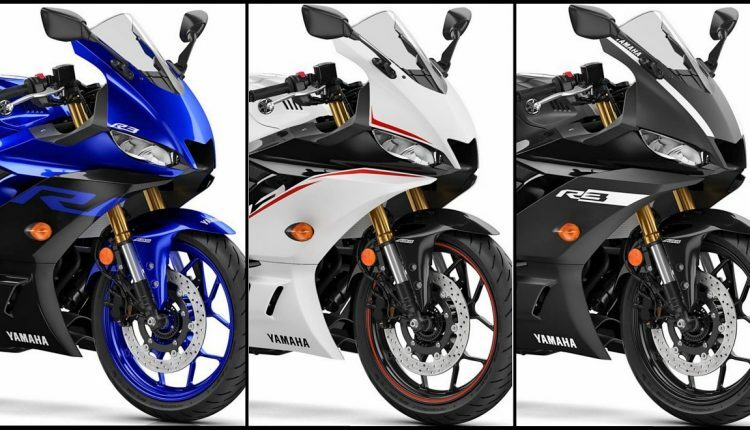 As per the latest details available, Yamaha will launch the 2019 R3 in India by the end of this year. The side fairing is more linear now, leaving no empty see-through space as one can witness in the old generation model. 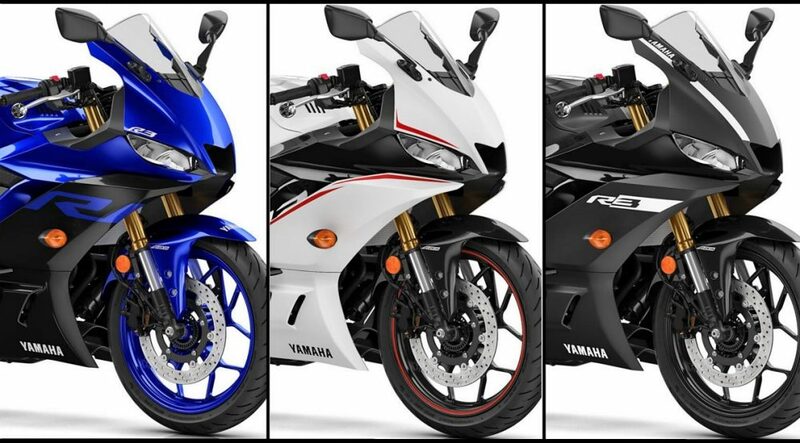 The upper side of the fairing supports R moniker while the lower half stays black and holds the Yamaha branding. 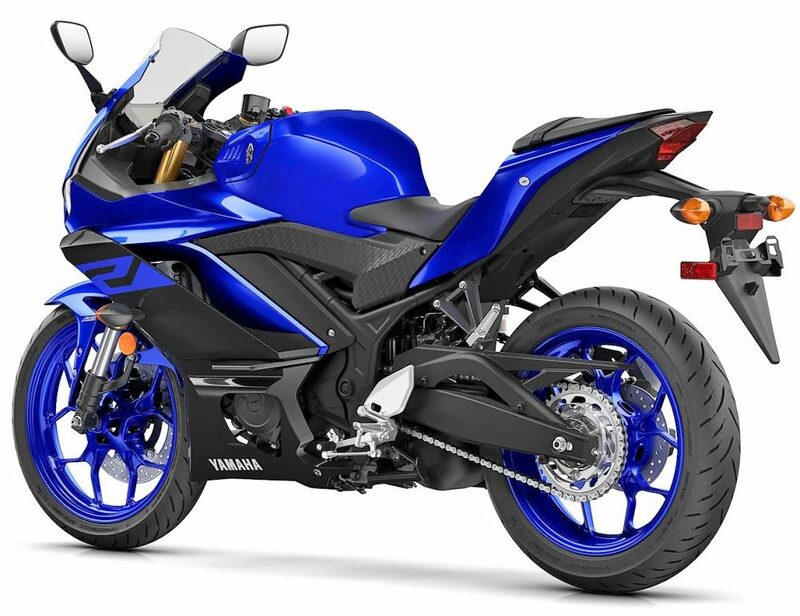 Overall, the fairing is totally different from the one seen on present generation R3 in India. 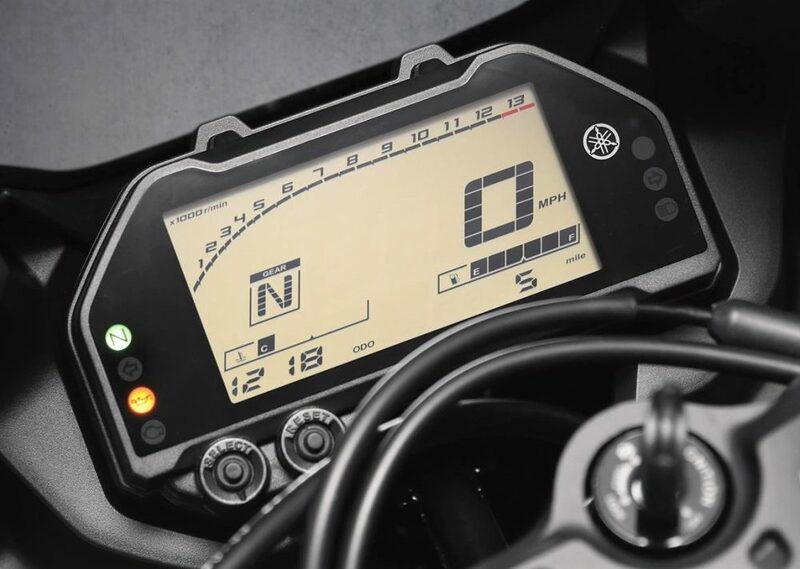 Another big upgrade is the new all-digital instrument console, offering white back-lit TFT with features like gear indicator, engine heat level, and digital clock. The clip-on bars now bring sporty riding position while the rear half stays identical to the older version. 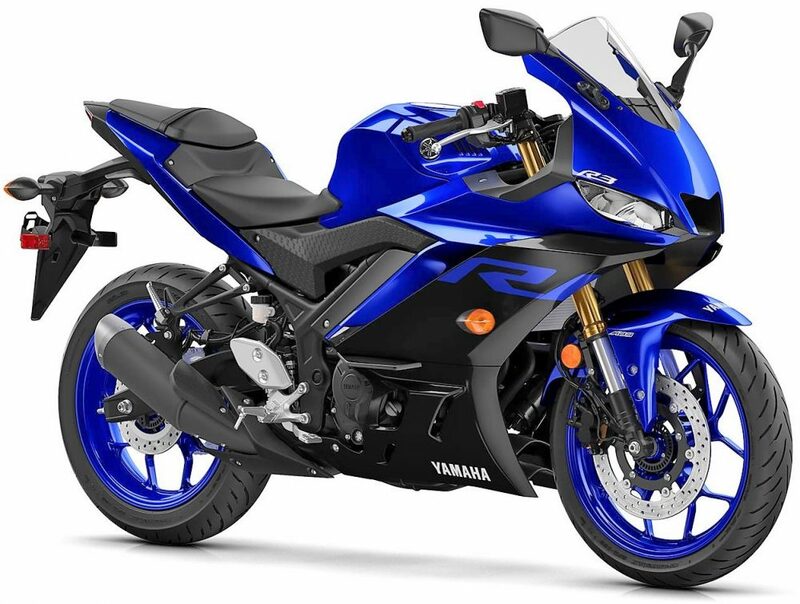 Yamaha R3 still uses the 321cc, twin-cylinder engine, producing 42PS at 10,750 rpm and 29.6 Nm at 9,000 rpm. The engine comes mated to a 6-speed gearbox. It weighs 169 kg with 14-liters of fuel in the tank and all fluids included. The brakes remain similar to the one seen on the Indian version, carrying ABS as standard for the markets where the safety feature is mandatory.